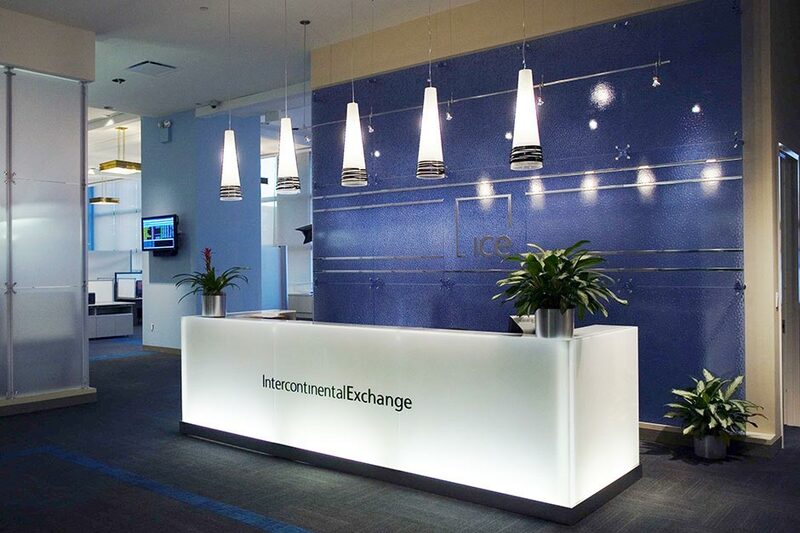 Intercontinental Exchange (ICE), New York, NY – This Atlanta-based securities firm sought to establish a presence in New York’s Financial District. 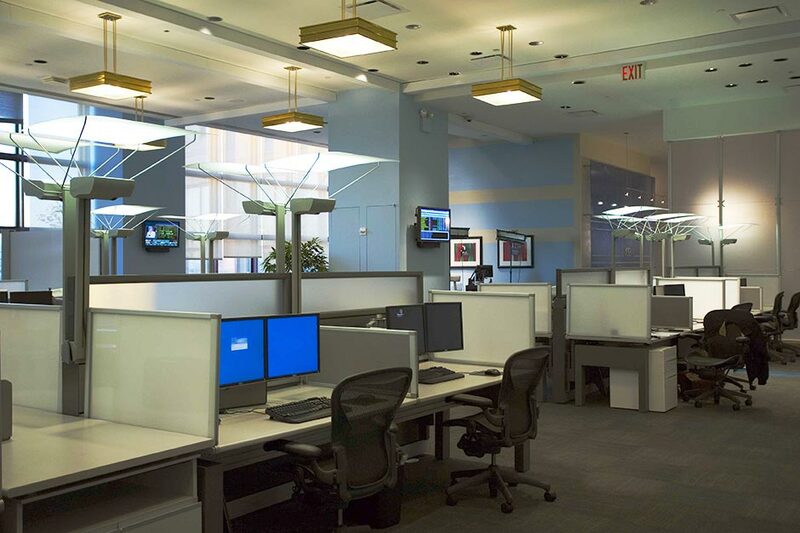 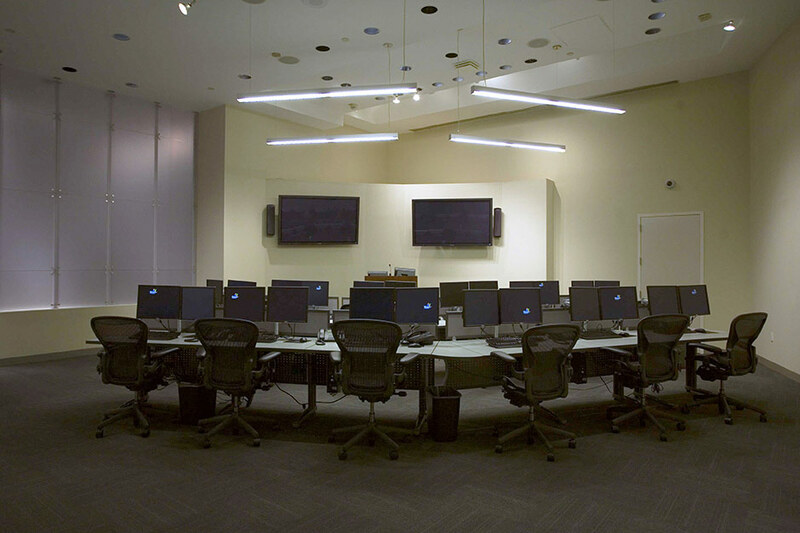 BGA, as Executive Architects, produced the Contract Documents, coordinated Data Center requirements and detailed the custom wood and glass wall systems for the 9,000 Sq. Ft. space.